← A Vow to Winepug Wednesday’s! On this beautiful Friday, I would like to cheers to my wonderful friend that just moved into a fabulous new apartment and is living her dream one sip at a time! I hope we all become SO inspired by our dreams that it sparks lightning underneath us and we start making moves and popping bubbly to celebrate! 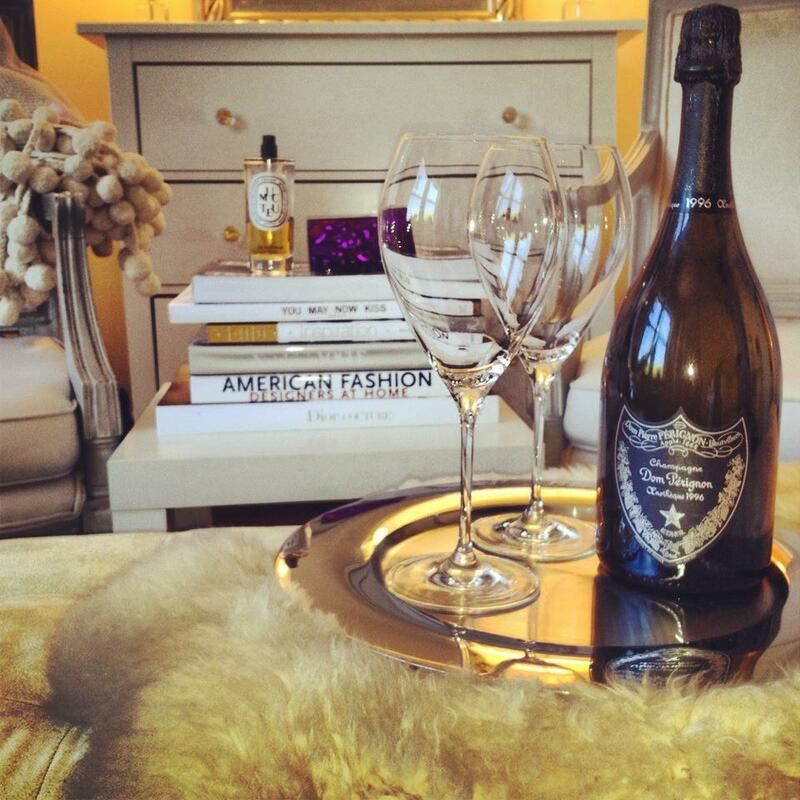 Or if anything, indulge in some of your favorite Champagne and let the bubbly start inspiring you! Cheers to inspiration and a fabulous weekend! Photo compliments of the fab T.O!